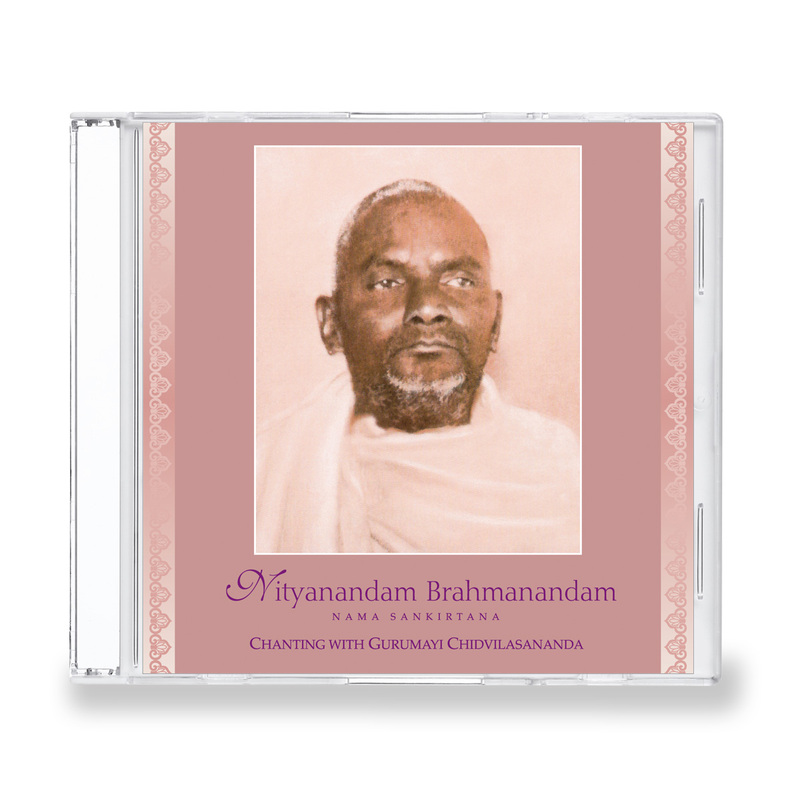 This melodious chant honors Bhagawan Nityananda who was Baba Muktananda’s Guru. Nityananda took mahasamadhi in 1961, yet he is very much present and alive in the experience of many people. Out of gratitude and love, devotees chant his name. Set to the stately and auspicious yaman-kalyan raga, this chant translates into a most beautiful prayer.